We are here to help you stay Independent. Your comfort is our prime focus!! If you or your loved ones have reached a time in life where a little extra help may be all that is required to stay independent at home, then we may be able to help. 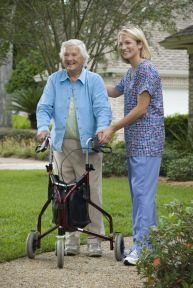 We assist seniors and individuals with special needs with activities of daily living along with the care of their homes. We work around your schedule to ensure that your independence is preserved while maintaining a safe, comfortable home life free of worries. We provide meaningful companionship, personal care, housekeeping, house maintenance, free transport services, grocery shopping and any other service that you may require. 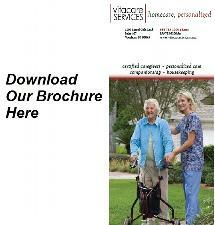 Our care plans are flexible and our caregivers will adapt to your needs and schedule. We care for our seniors, retirees, veterans, adults injured or recuperating, undergoing chemotherapy, battling a disease, post operative recovery, expectant mothers or new moms. We will even help with kids if that is what is needed to reduce your burden. We will be happy to see you satisfied. Your independence and comfort is our goal!